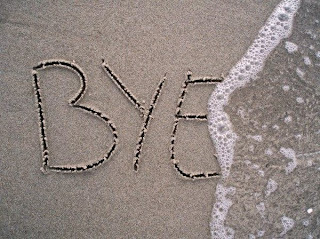 If you have to say "Bye" and you don't know how to do it, a good idea is to choose an image that sends the message instead of you. Below you are going to find a great selection of different way to say Bye, Goodbye, Bye Bye or any other like those. There are different kind of images, choose the formal ones or if you prefer, choose the funny ones or any other according what you and the other person like. 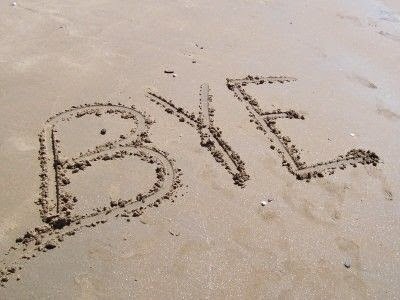 A romantic way to say "Bye" with the letters written on the beach with the sea next to them. 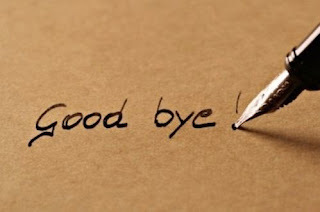 The phrase "Good Bye" written on a brown background. 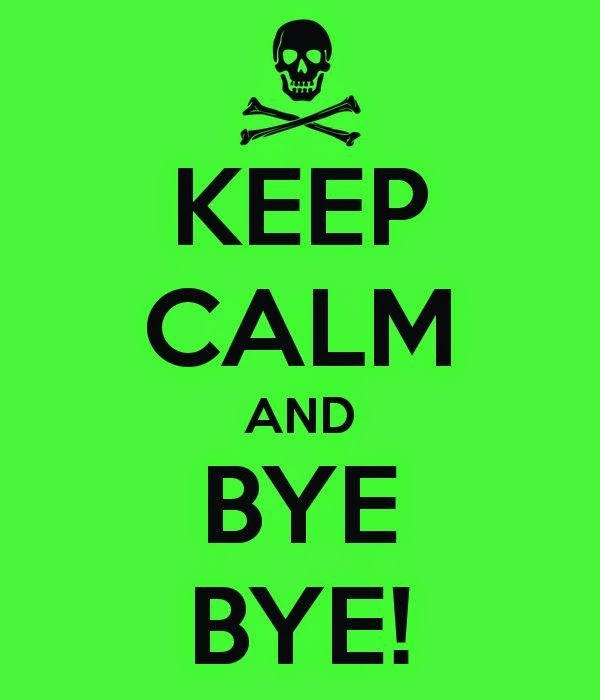 An image with black letters on a light green background with these message: Keep calm and bye bye. 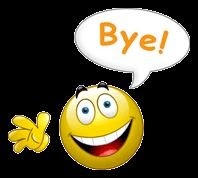 A smiley face holding a message that says Bye. 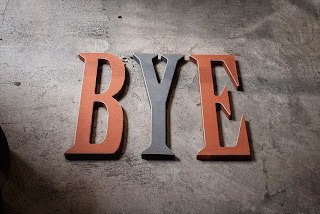 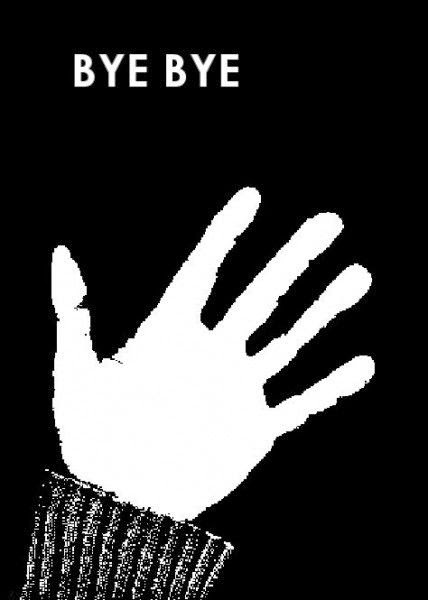 The word bye with sky blue letters on a black background. 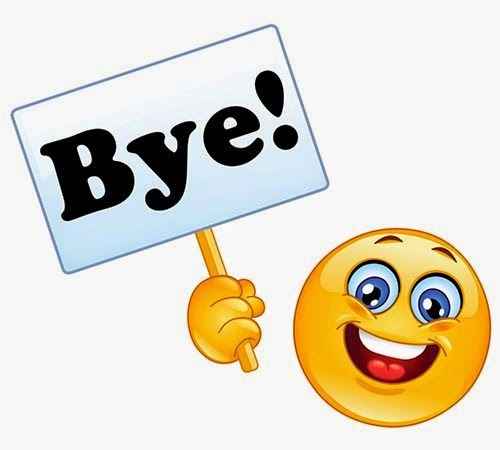 A smiley face with the word "Bye"
Bye with red and gray letters on a light gray background. 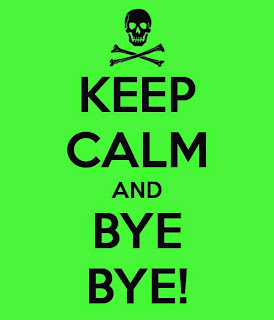 Bye Bye with a hand in black and white. 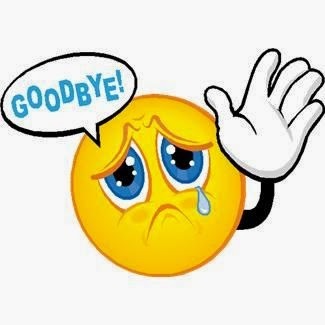 Goodbye with a sad face. 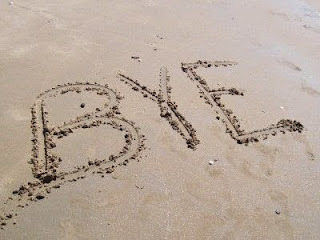 Bye with the letters written on the sand.